Stock photography is the supply of photographs to customers who are searching for a specific type of image, usually for commercial use. Images are accessed via a stock image agency which is responsible for making your photographs available to the widest possible audience. Their website allows potential customers to search the online stock image library and purchase a license to use the photograph. The stock image agency then pays you, the photographer, an agreed percentage of the sale price (or a fixed price). Stock image libraries have existed for decades but only the most forward-thinking ones have taken smartphone photography seriously. Some have developed mobile apps which you install on your iPhone, streamlining the process of getting your photos onto the stock image library. Some apps provide a built-in camera and/or post-processing features such as filters, borders, exposure adjustment and sharpening. Additionally, these apps will give you access to your account details and show any sales, rejections and news/updates. It’s in the interest of the stock image libraries to make it as easy for you to sell your images as possible. This includes helping you understand what kind of images sell. So let’s take a look at some of the well-known stock image libraries that accept mobile photography. Stockimo is the iPhone arm of Alamy, who claim to be the world’s largest stock photo agency. Alamy pays between $1 and $20,000 per photo sold, and has paid over $140 million to their photographers since they began. Alamy realized how much demand there was for powerful, impactful images from their customers and recognized that iPhone photographers had both the hardware and software (apps) to create amazing images that would sell. So they launched Stockimo to give iPhone photographers a chance to make their photos available for sale via the Alamy site. The free Stockimo app makes uploading and selling your iPhone images really quick and easy. 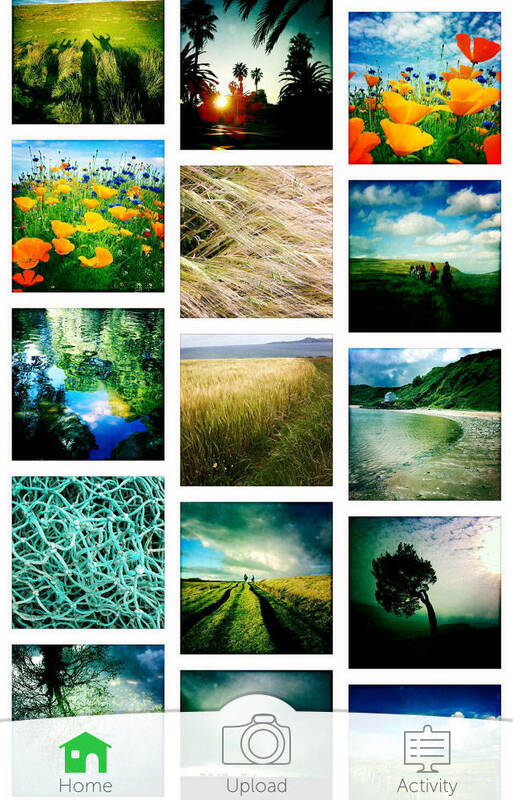 The Stockimo app is slick & simple, allowing to easily upload photos from your iPhone image library. As part of the upload process you have to add a title and tags (keywords) to your image to help customers find your photo. This part of the process can be a bit tedious and time consuming, however, it’s worth it as the more relevant keywords you add the more chance your photo has of being found during a customer search. There are also a couple of questions you have to answer about the inclusion of people or property in your image, as this affects whether the photo can be sold for commercial use. Uploaded photos aren’t automatically accepted by Stockimo. 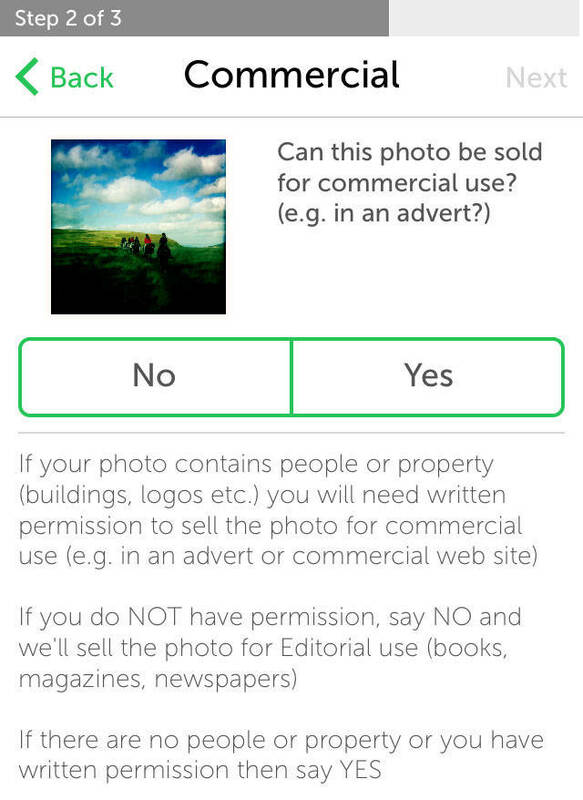 After uploading your photo, Stockimo manually checks each image, scores it and either accepts or rejects it. The results aren’t instant so you may have to wait a few hours, or even a day or two. Photos are rated out of 4.0 – a score below 2.0 out of 4.0 results in rejection. Accepted photos are made available to potential purchasers on the Alamy website. This rating system can be strangely addictive! It can be exciting and nerve-wracking waiting for your score! If your photo is rejected, it’s worth editing the photo in a different way and then uploading it again to see if they will accept a different edit, for example, they might not like your color image but will accept the black and white version. From experience, Stockimo seems to favor images that have fairly heavy-handed post-processing, which is somewhat surprising – but that’s just an observation, not the rule.  The bottom line is they want images that create an emotional response in the viewer. 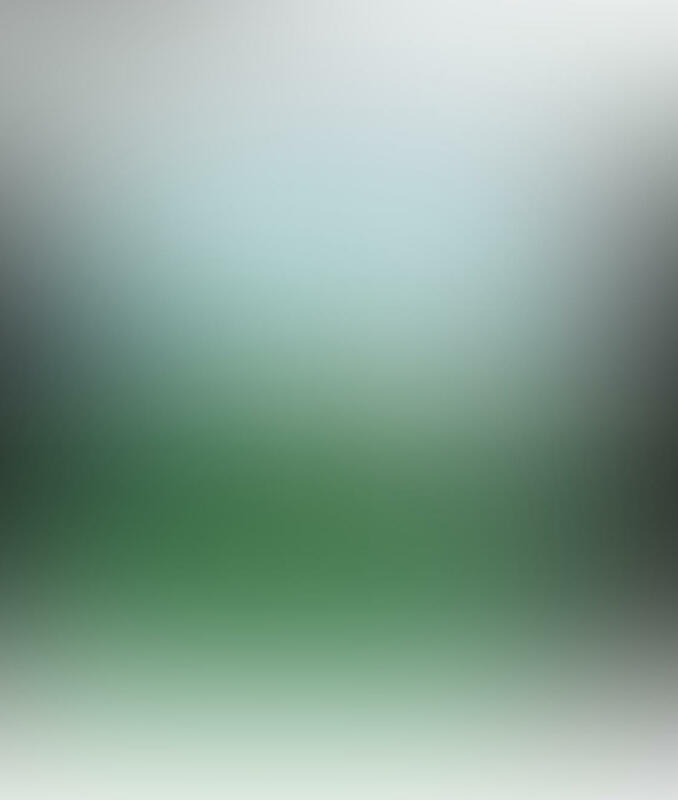 The app also informs you when one of your images has sold, and you get paid your share of the sale proceeds every month via Paypal so long as you’ve made at least $10. Once an image has sold, it can be resold again and again, earning you more money. You retain the copyright of the image and can sell it elsewhere.  The app provides an activity log which shows you the images you’ve uploaded, which were accepted or rejected, as well as any sales and payments made. 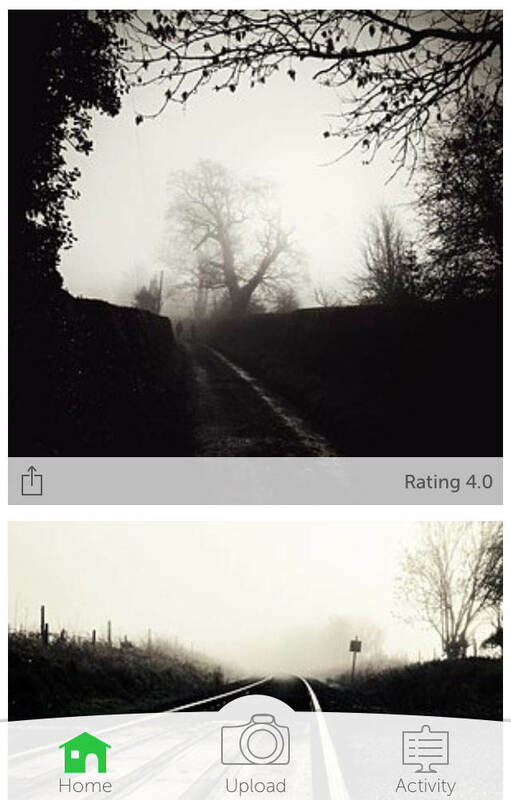 A common complaint from Stockimo users is that they aren’t told what’s wrong with rejected images. But Stockimo urges photographers not to be disheartened – it’s not personal, they just know what sells and what doesn’t. In a future update to the app, Stockimo plan to give reasons for low scores and rejections. Currently Stockimo pays 40% commission on any photo sold but they warn this will drop to 20% on December 31, 2014 (for new customers only) so even if you’re not ready to contribute images just yet, it might be wise to sign up sooner rather than later in order to take advantage of the higher commission rate. 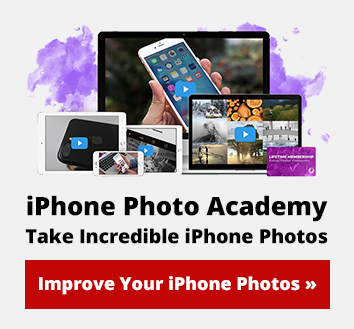 Further details about how to sell your iPhone photos on Stockimo can be found on the Stockimo website. 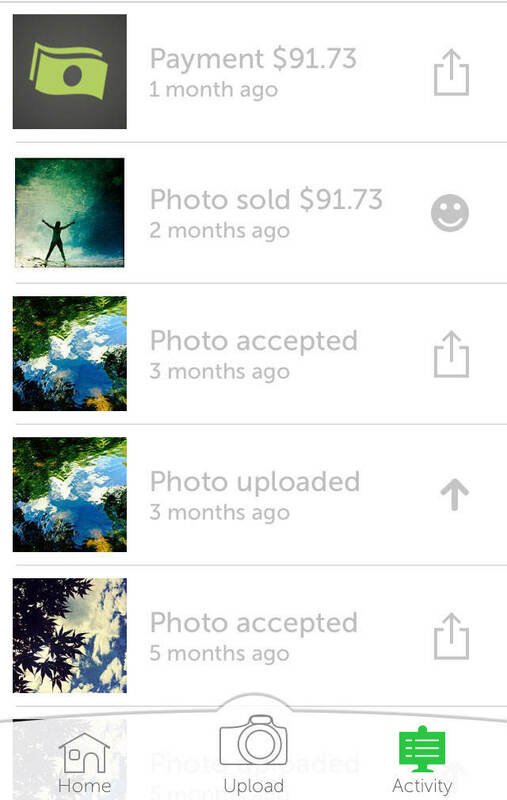 Another app which lets you submit and sell your iPhone photographs online is Foap. Their client-base is more impressive and includes the likes of Heineken, MasterCard, Volvo and Sony, and it gained some TV coverage on ABC 8 News this month. They charge buyers $10 per image and pay the photographer $5.  Foap also has a Missions section within the app which allows you to submit photos on a particular theme, with a cash reward for the winning image. It seems Foap have listened to early feedback and criticism about the app because it has now been updated and certainly feels and looks better. I’d be interested to hear if long-standing “Foapers” agree in the comments section below. Foap claims that users with more than 100 photos sell 500% more than other users. This might be a ruse to get more content, but it makes sense that the more photos you upload the more choice you’re offering. And the more active you are as an iPhone photographer, the better practiced and skilled you will be! You can find out more about Foap by visiting their stock image website. As well as Stockimo and Foap, there are other stock image agencies that accept mobile photography. 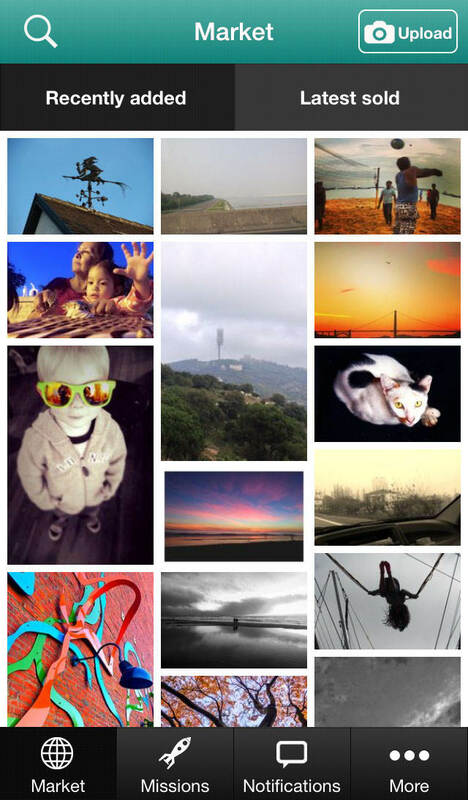 Getty Images allows you to upload your iPhone photos using their Moments app. EyeEm, the online photo sharing community that we use for our weekly photo contest, also enables you to sell your iPhone photos. 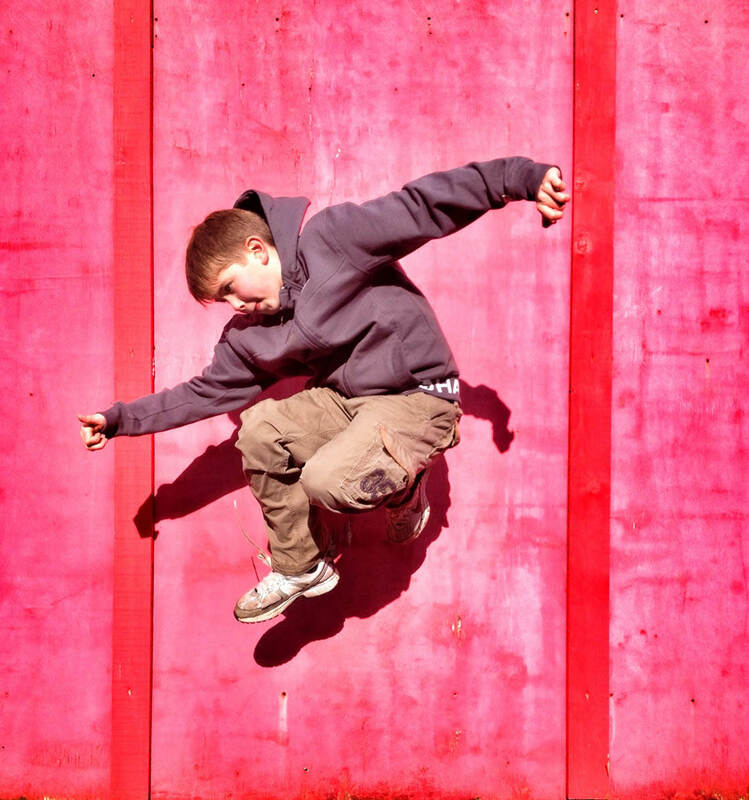 Visit the EyeEm Market to get started. Finally, you may want to check out the Snapwire app which gives you access to real-time paid photo requests and challenges, as well as being able to sell photos directly from your own portfolio. Visit the Snapwire website for more information.